Philippines' Rescue 911 has state of the art equipments and rescue vehicles that are useful for rescue and relief operations. Modelled after Davao City rescue 911 or the Emergency Dispatch Team, 911 Philippines is now servicing the entire nation with available rescue units deployed across the country. 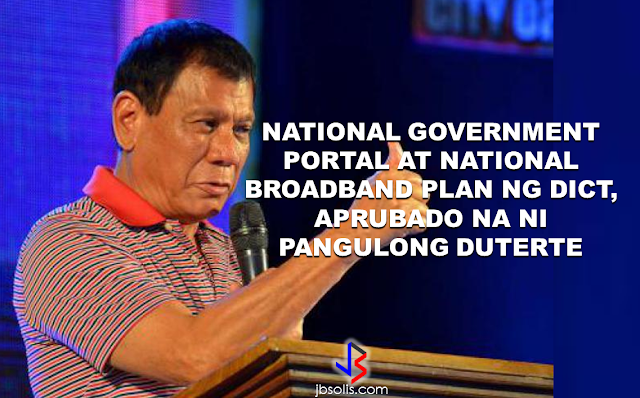 The entire country will be experiencing the state of the art rescue facilities ,equipments and personnel that the Davaoeños and neighboring provinces has been enjoying thru 911 Davao.Thanks to the effort of our Honorable President Rodrigo Duterte. The 911 PH "Eye in the Sky". A drone equipped with high resolution camera, useful for disaster area surveillance. 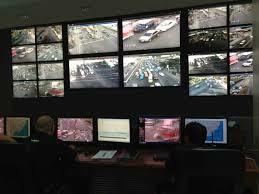 The Central 911 Command Center . 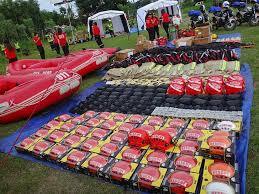 State of the art equipments for disaster response. 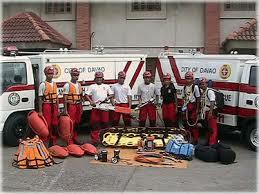 Skilled and trained personnel for effective and quick emergency response. The inauguration of the 911 Philippines was celebrated with a show that features the different equipments that are readily available for the service of the Filipino people. 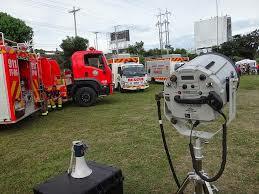 Aside from Rescue 911, the DOH is also upgrading their equipments to respond effectively to emergencies. The DOH MIMAROPA, has officially launched the Air Ambulance to provide quick and hassle-free response. 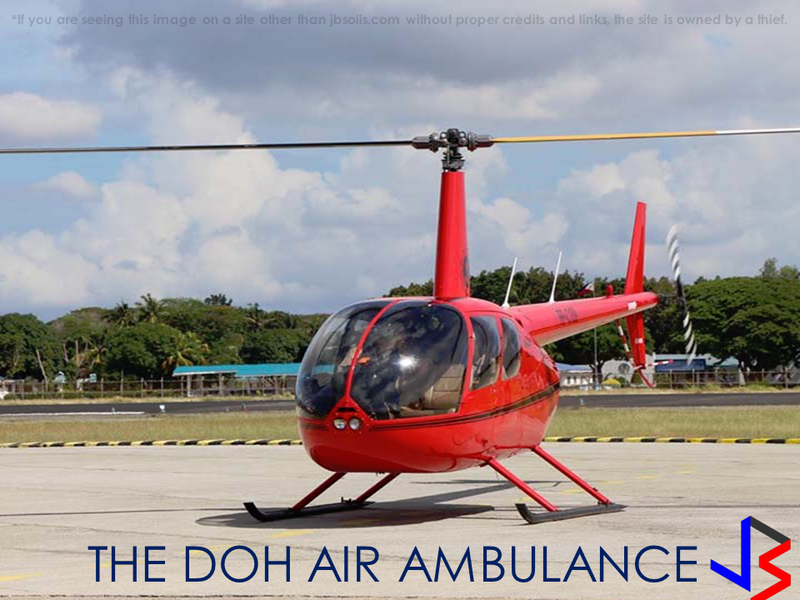 “This is the most effective and quickest response in saving a patient’s life, especially those who reside in remote and hard to reach areas. 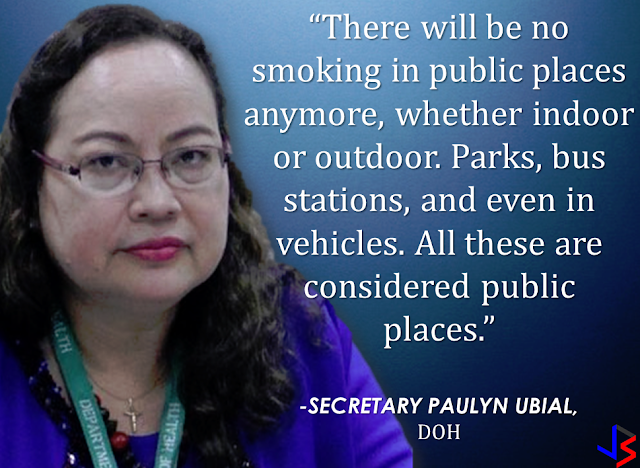 Critical patients and emergency cases needing immediate care can be transported right away to the nearest health facility without difficulty”, DOH MIMAROPA Director Eduardo C. Janairo said. 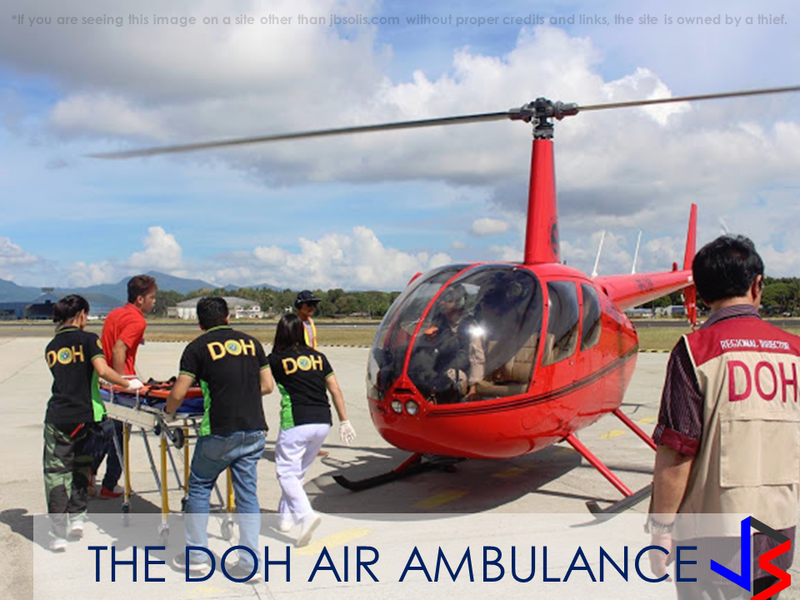 The Air Ambulance provided by Philippine Adventist Medical Aviation Services, Inc. (PAMAS) a non-profit faith-based organization, is designed to render its services 24/7. 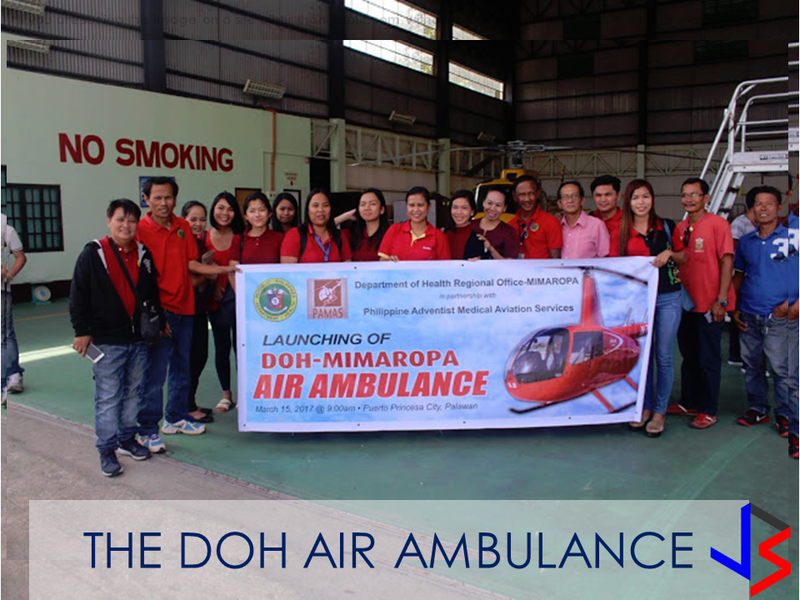 “Slowly and surely we will be providing the essential and necessary equipment and medical services to the heart of the Philippines – that is MIMAROPA. 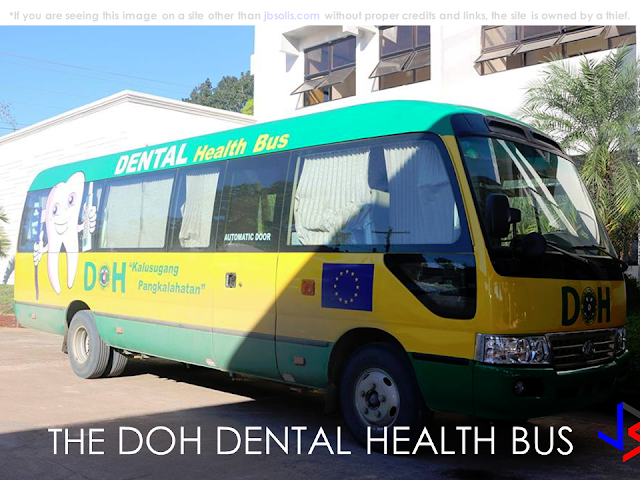 These are the health needs of the people and we will not fail the more than three million citizens who are constantly anticipating for progress and development in their health care delivery system.” Janairo added. 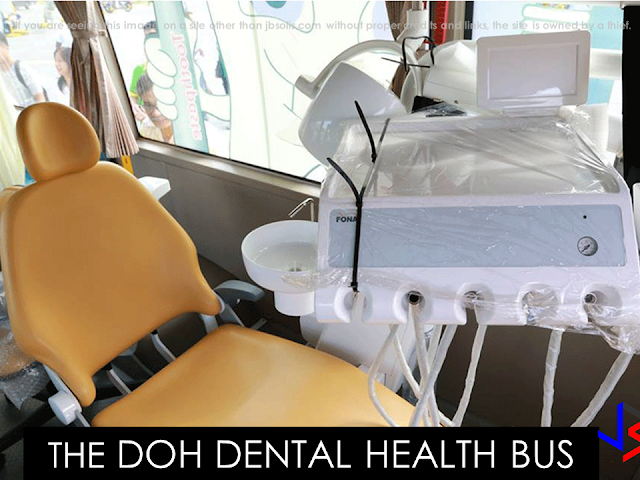 Aside from the air ambulance, The DOH has also provided Dental Health Buses in different remote areas of the Philippines. It is equipped with modern state of the art facilities manned by 3 dentists that can render dental health services in remote rural areas. The Philippine Red Cross has the biggest ambulance and emergency response ship. The M/V Susitna, a 195-f00t military ship that has been refurbished for the use of the PRC. 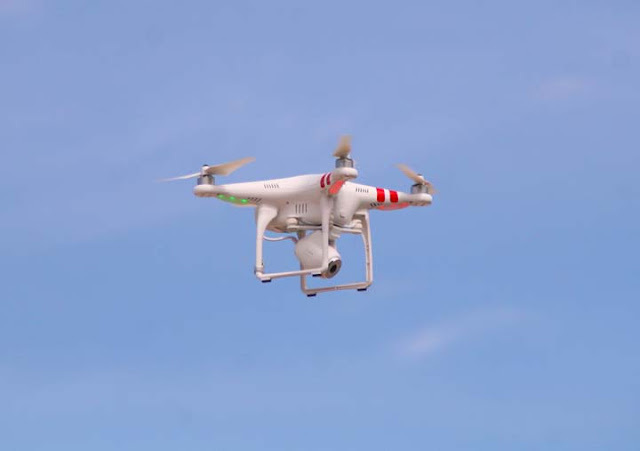 Its capable of direct beach landing, to operate and land cargoes on damaged and undeveloped docks.